DNA barcoding of more than 1400 Marine Stewardship Council (MSC) labelled products has shown that less than 1% were mislabelled, compared with a reported average global seafood mislabelling rate of 30 percent. These results published in the journal Current Biology suggests that the MSC's ecolabelling and Chain of Custody program is an effective deterrent for systematic and deliberate species substitution and fraud. The MSC is a global not-for-profit that sets a benchmark for sustainable fishing and traceable supply chains. If fisheries and supply chain companies get certified, they can use the MSC's blue label on products in store, on fresh fish counters and on restaurant menus. "There is widespread concern over the vulnerability of seafood supply chains to deliberate species mislabelling and fraud. 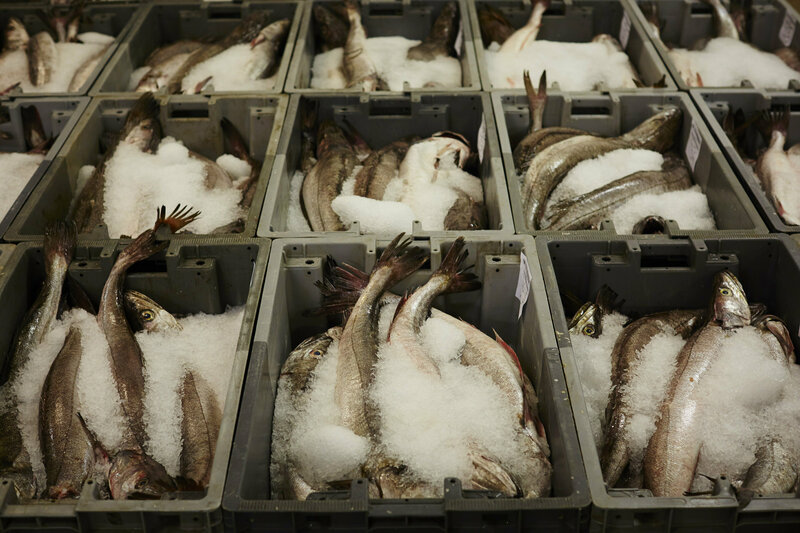 In the past, this has included some of the most loved species such as cod being substituted by farmed catfish, which can seriously undermine consumer trust and efforts to maintain sustainable fisheries," said Jaco Barendse, Marine Stewardship Council and lead author on the paper. DNA methods have been widely used to detect species mislabelling and a recent meta-analysis of 4500 seafood product tests from 51 peer-reviewed publications found an average of 30 percent were not the species stated on the label or menu. In the present study, the largest and most comprehensive assessment of MSC-labelled products, the MSC worked with laboratories of TRACE Wildlife Forensics Network and Science and Advice for Scottish Agriculture (SASA) to employ DNA barcoding to identify the species in 1402 MSC-certified fish products from 18 countries.